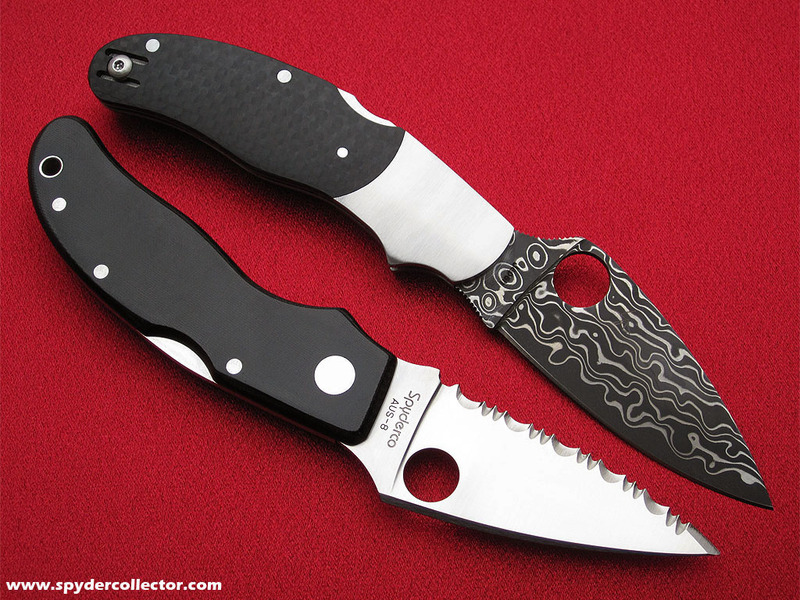 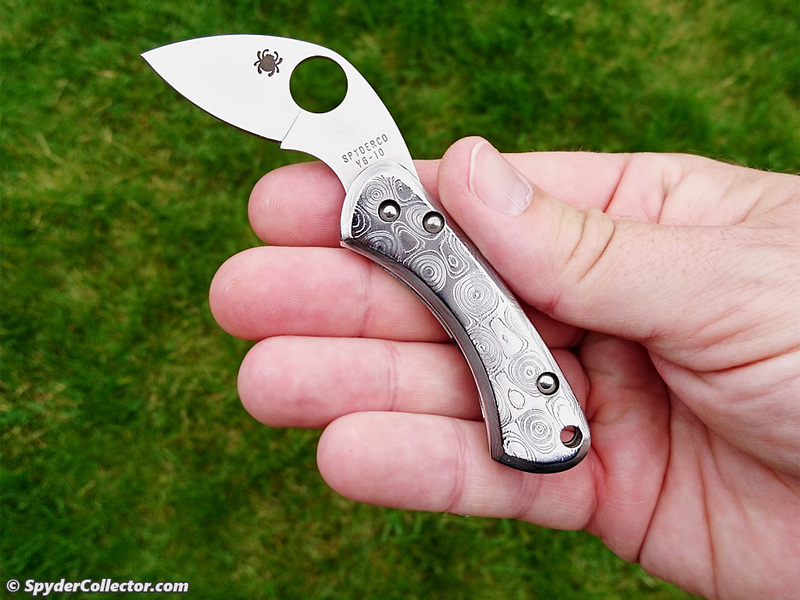 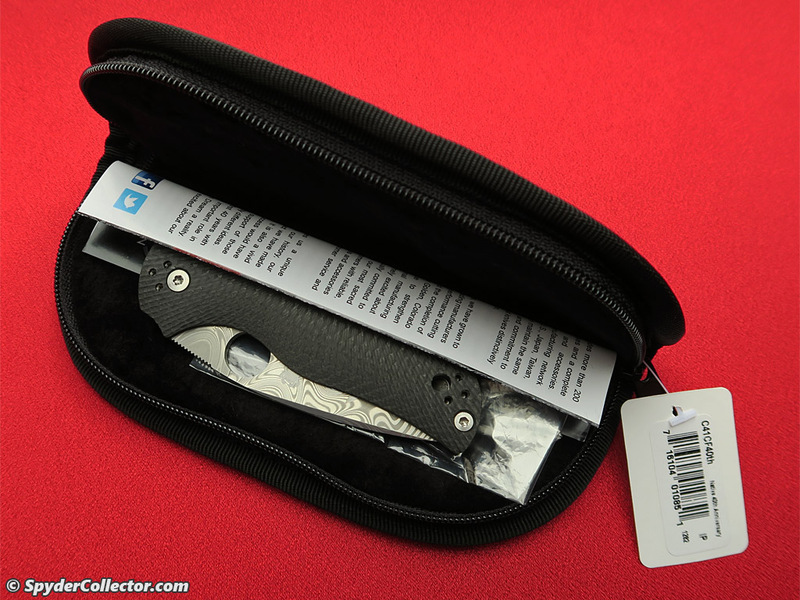 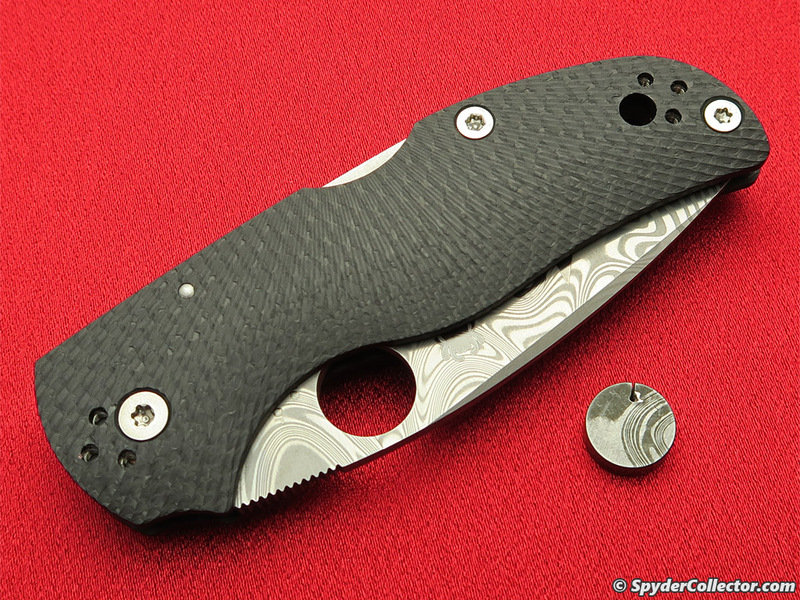 I got this sprint run Delica a few months ago, when they first came out but I never got around to adding it to my website. 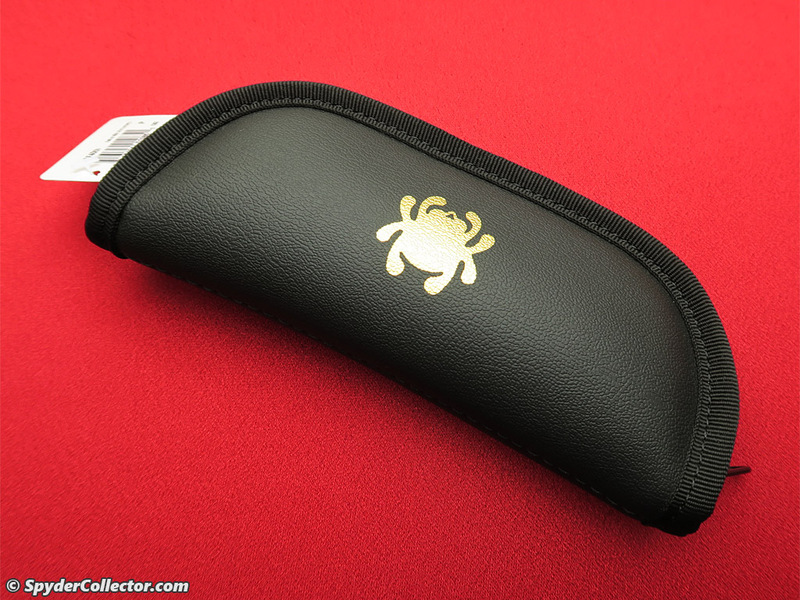 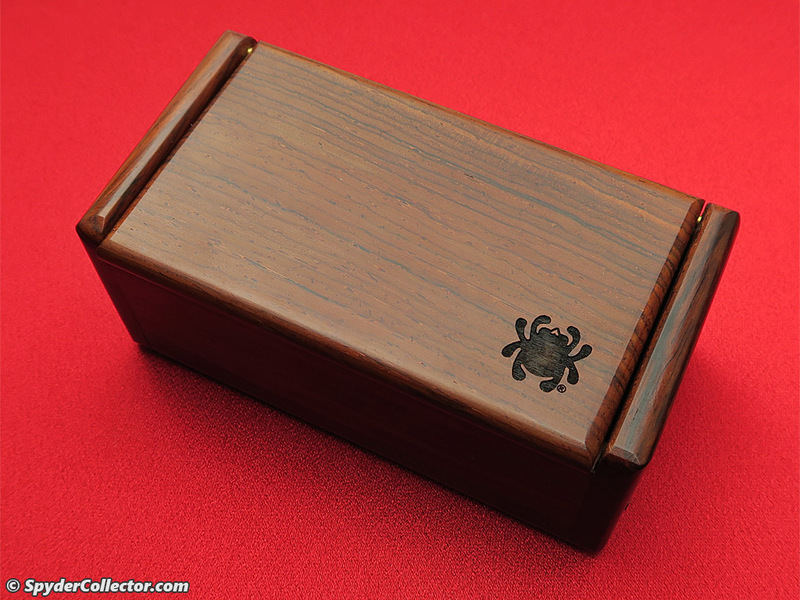 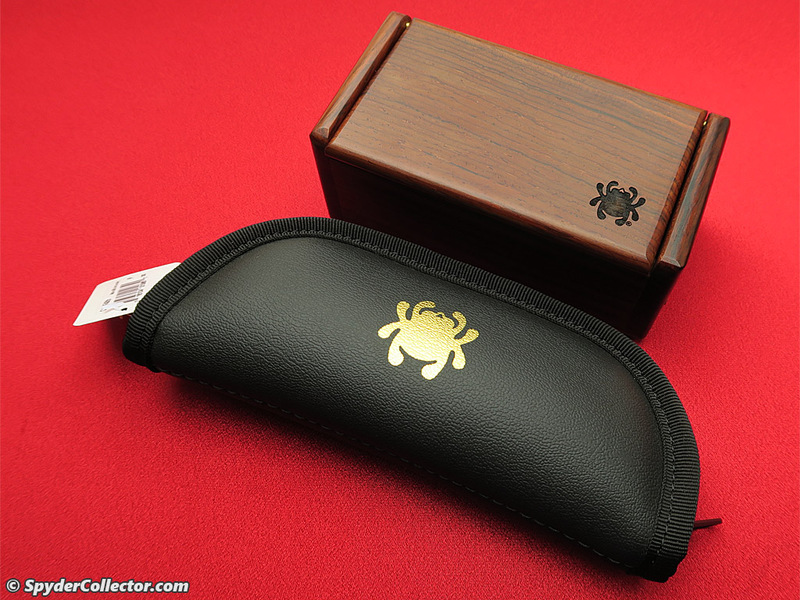 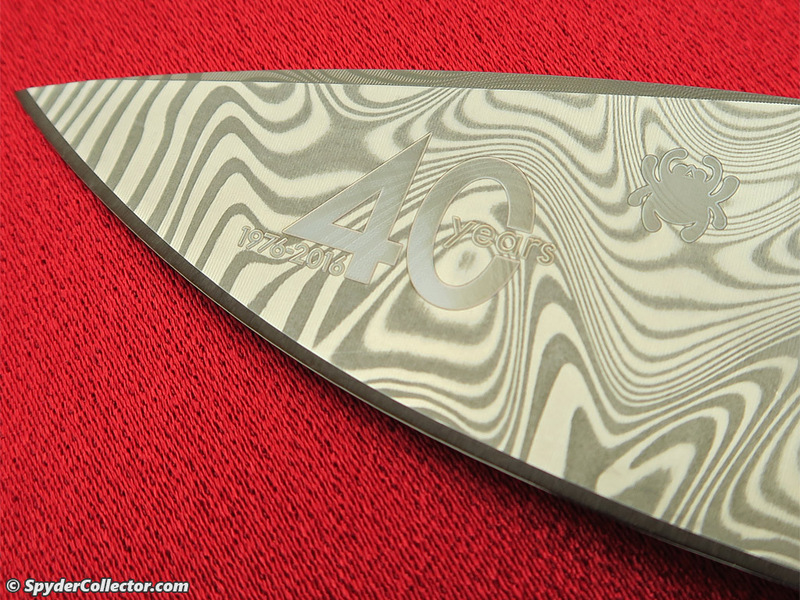 It’s a looker for sure and the fit and finish is spectacular. 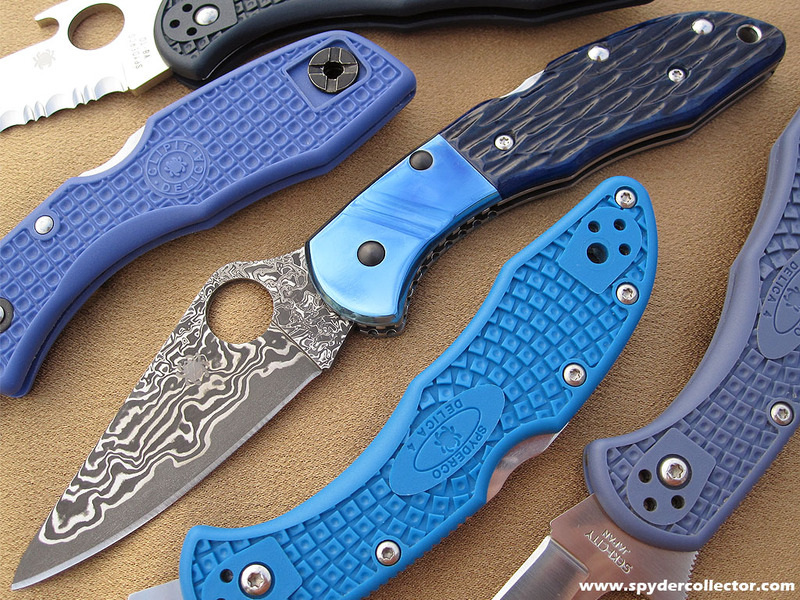 I’ll admit the blue bone handle took some getting used to, but the Damascus blade and anodized titanium bolsters were love at first sight! 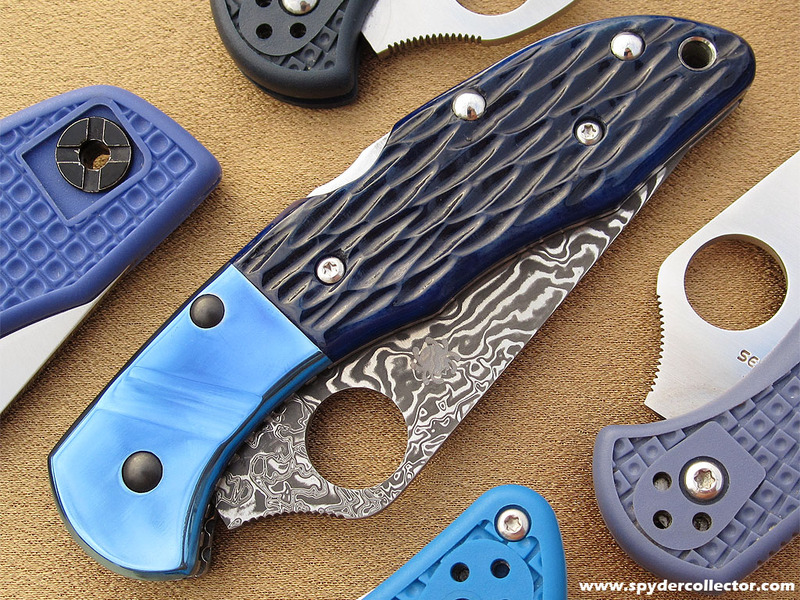 I really like how the Damascus lines mimick the flow of a river; it nicely complements the blue. 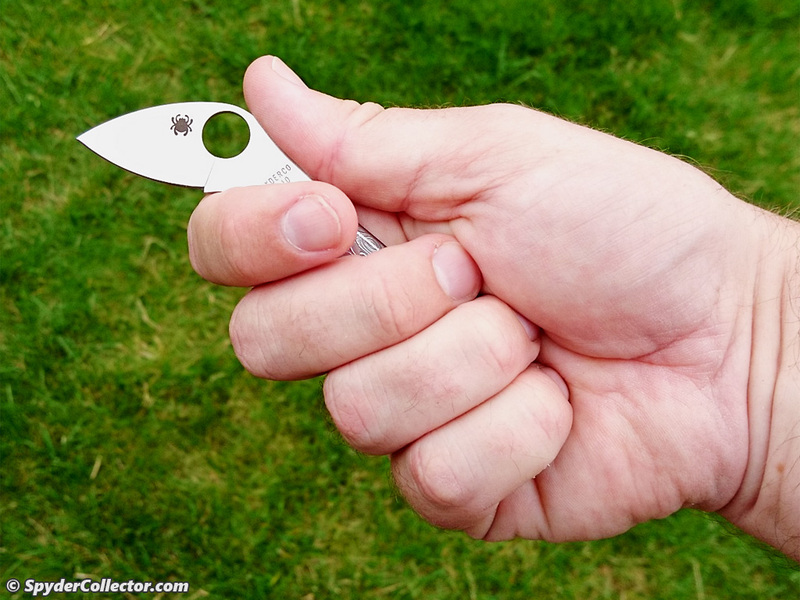 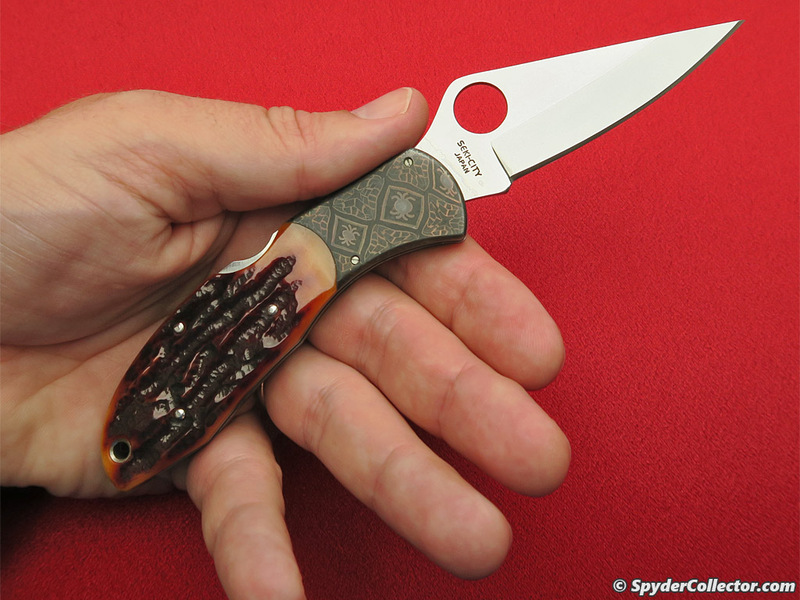 This knife is probably my most extraordinary Delica. 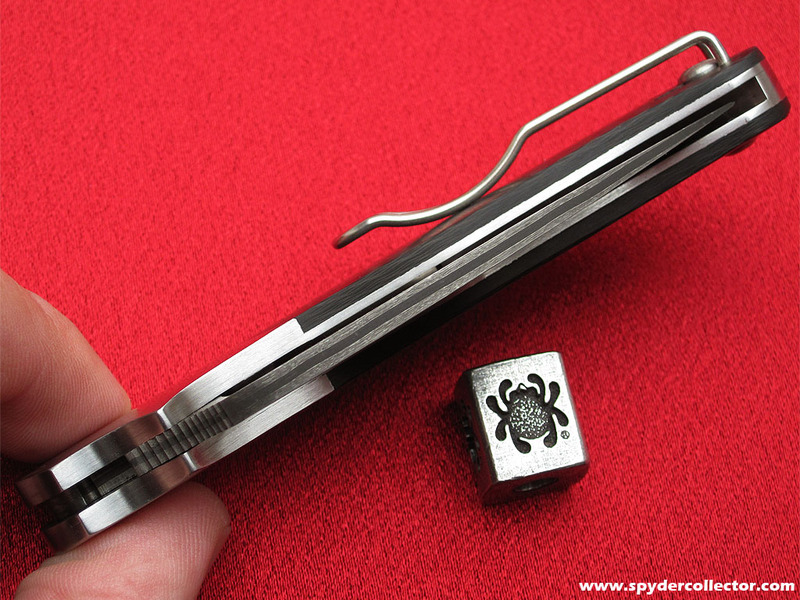 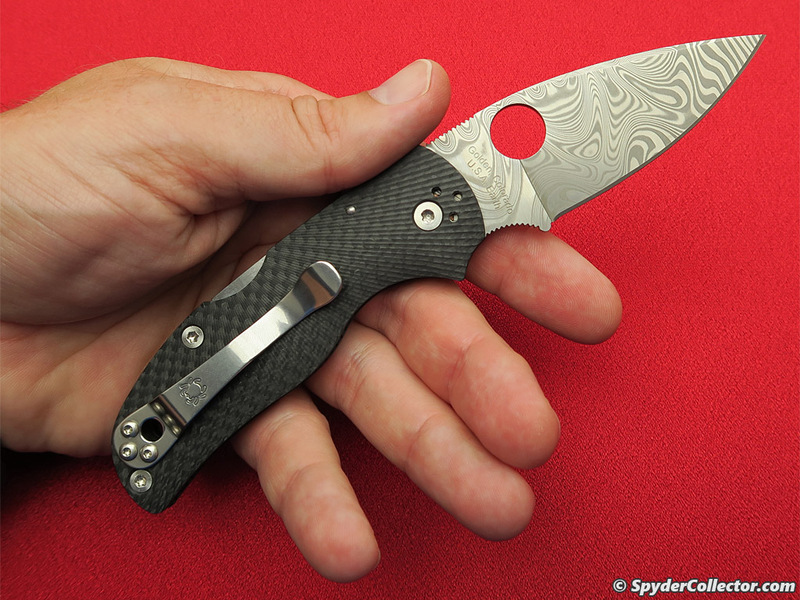 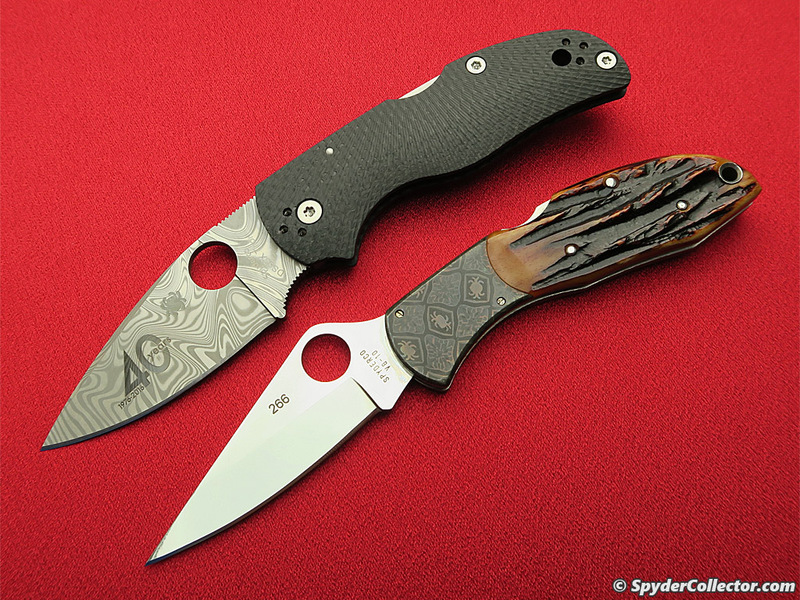 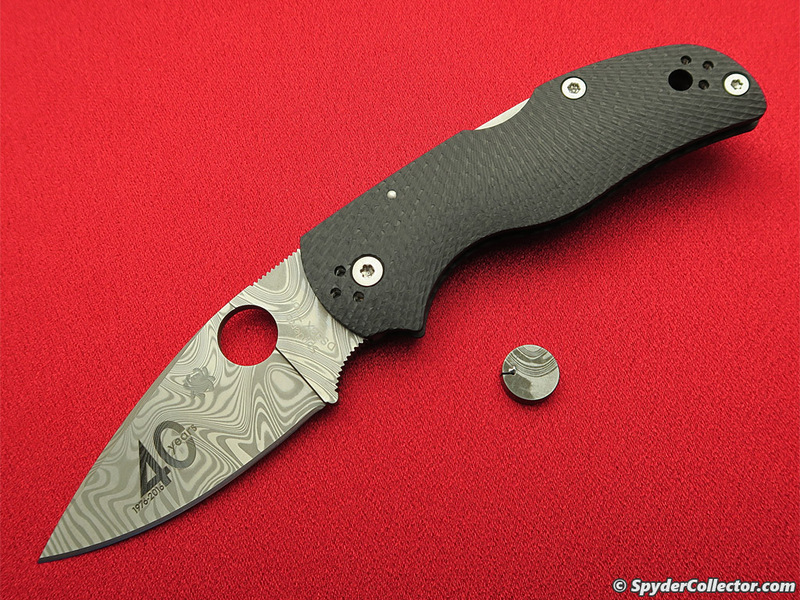 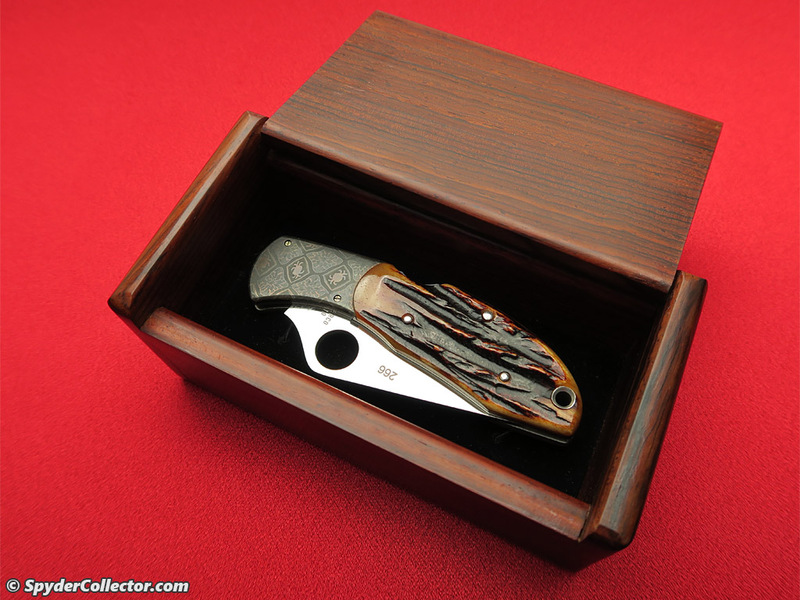 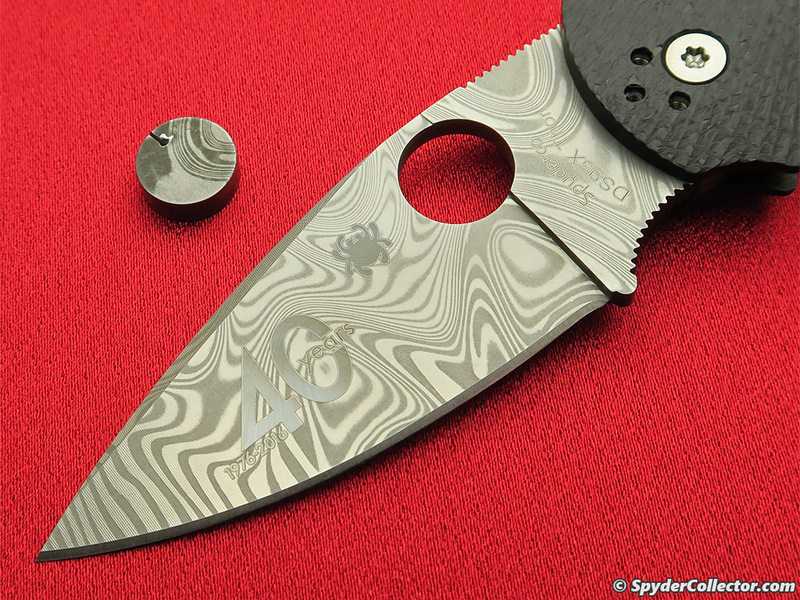 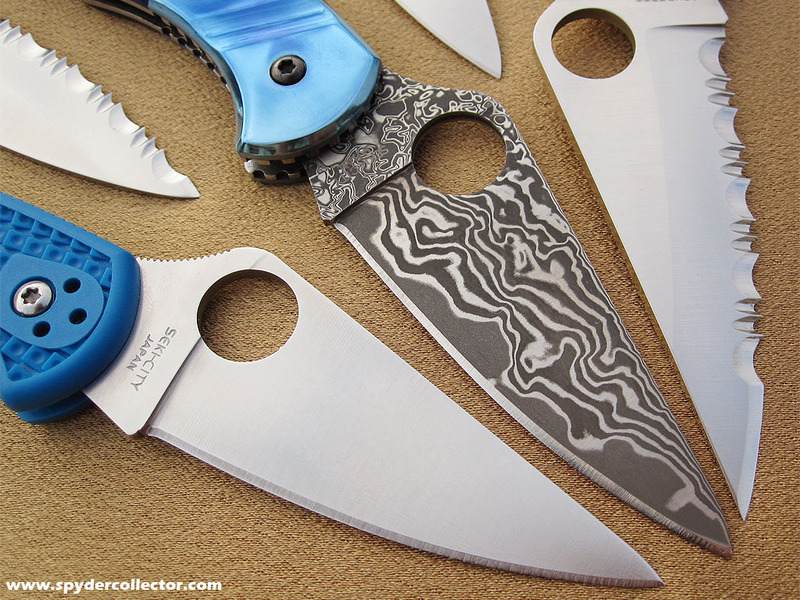 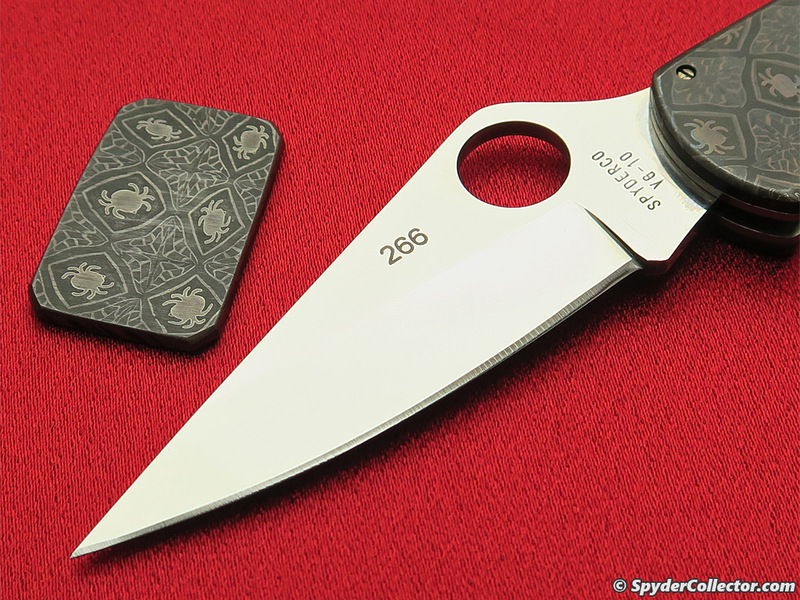 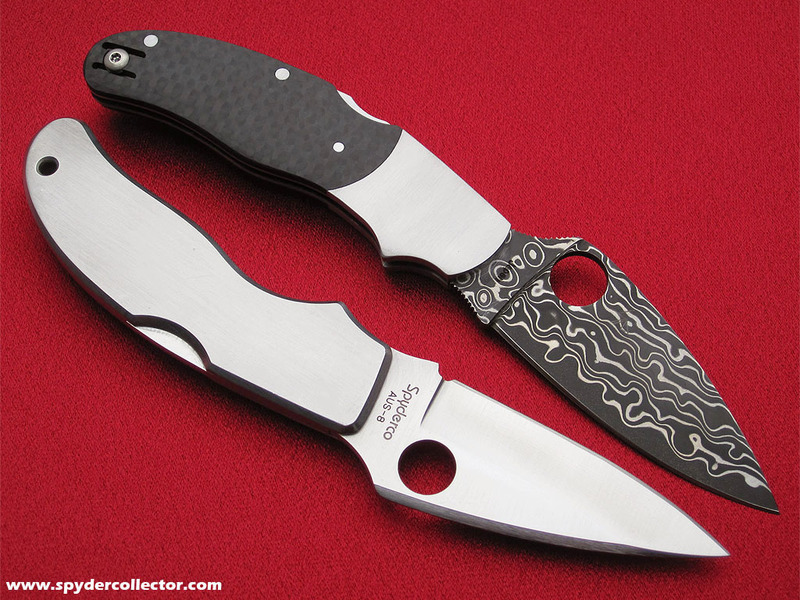 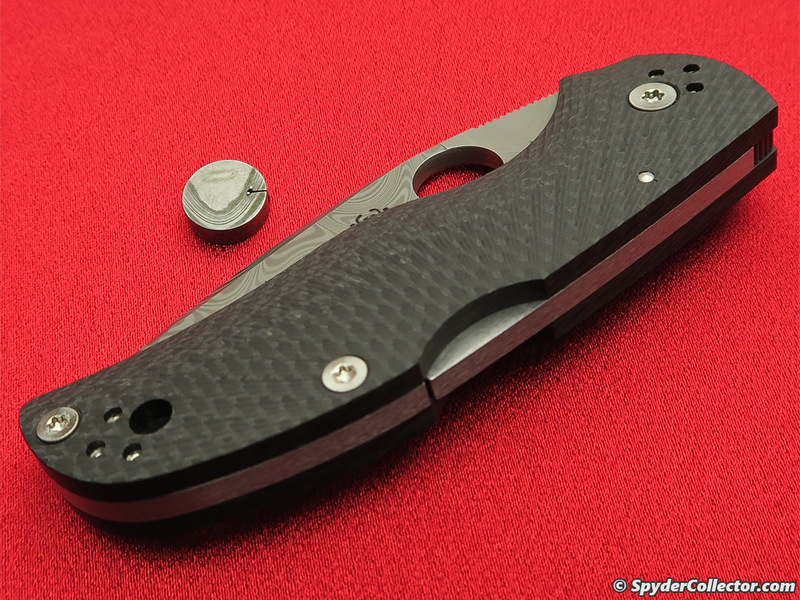 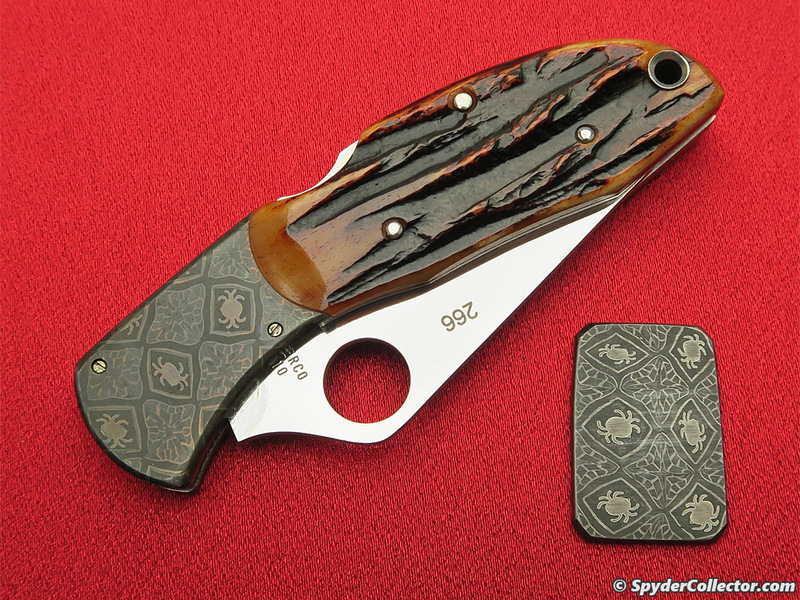 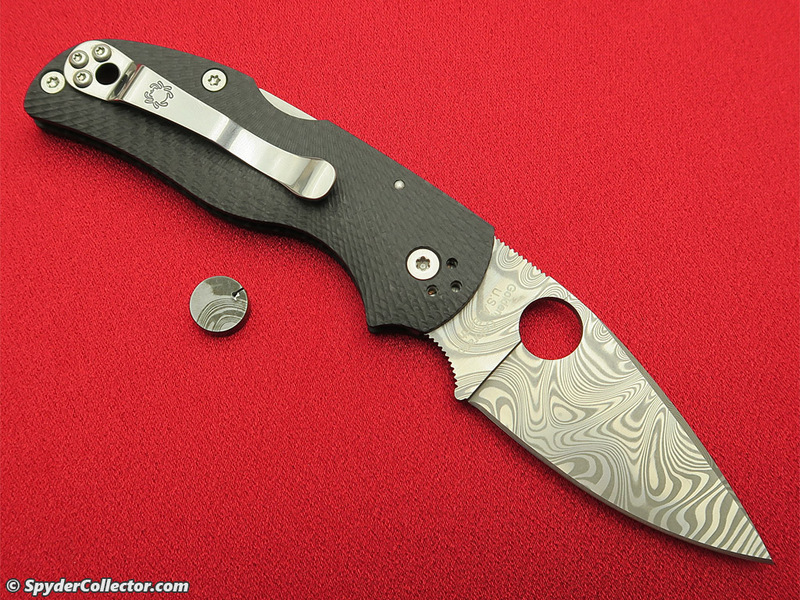 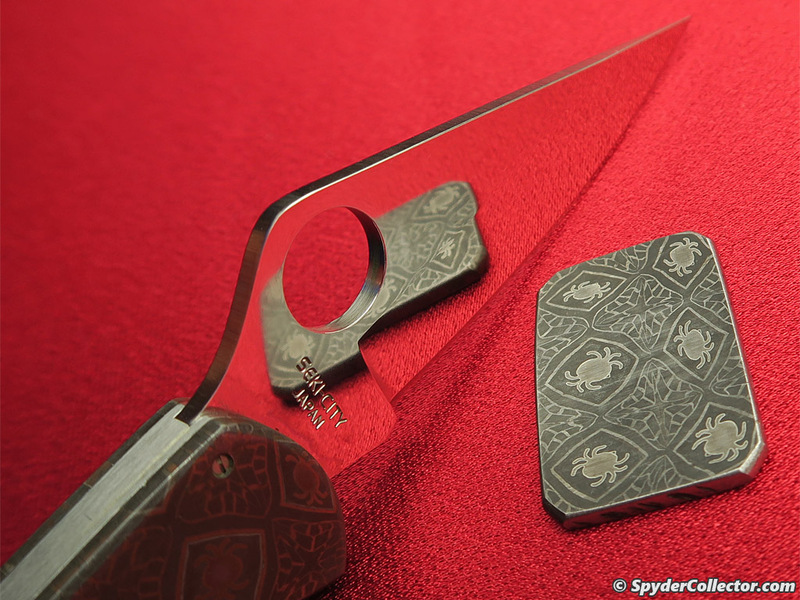 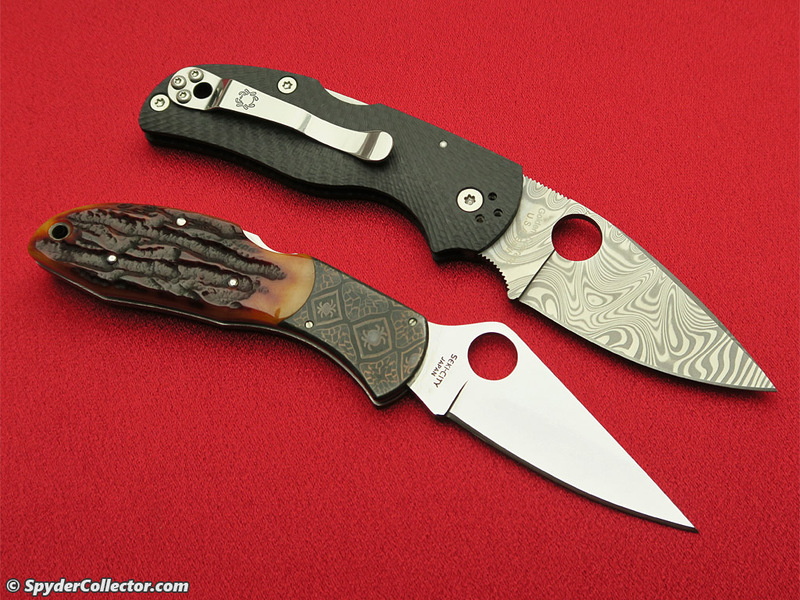 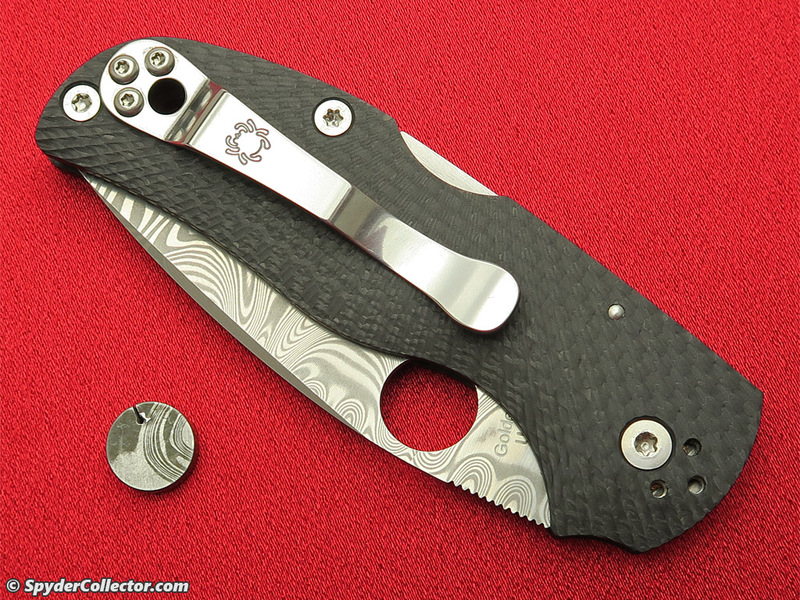 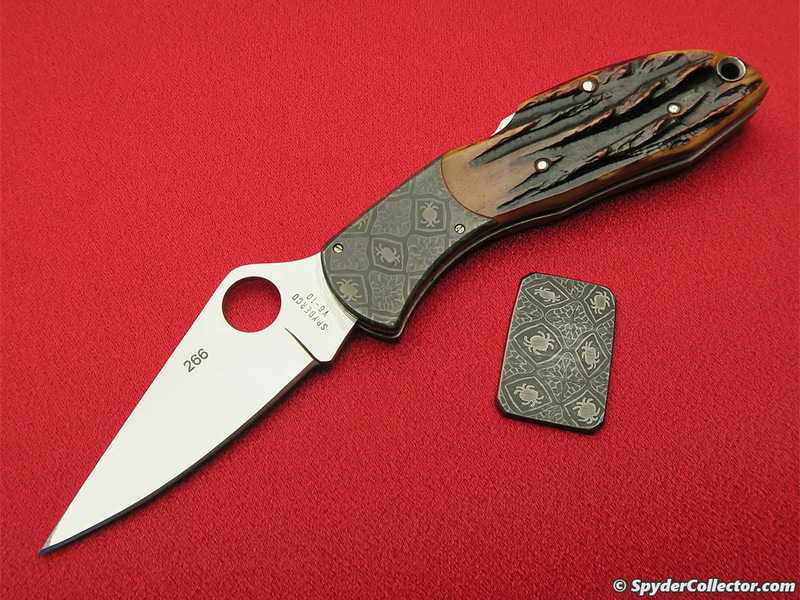 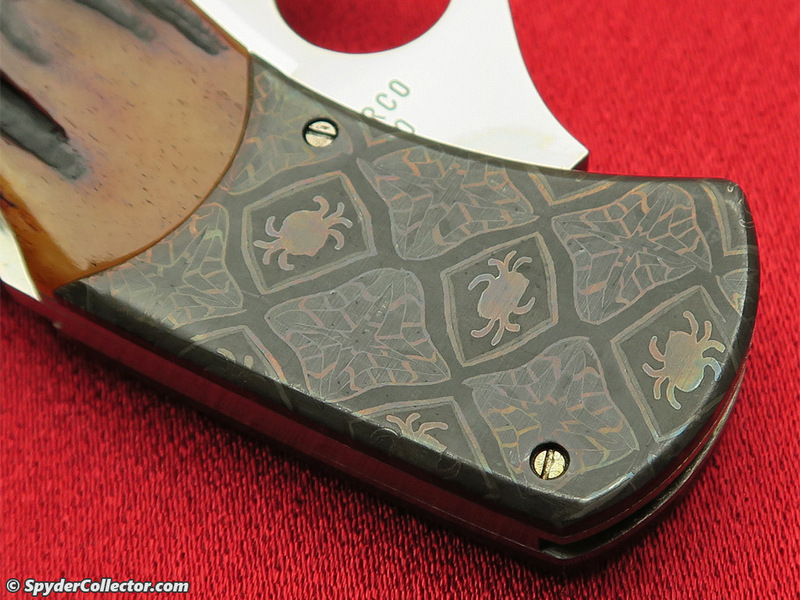 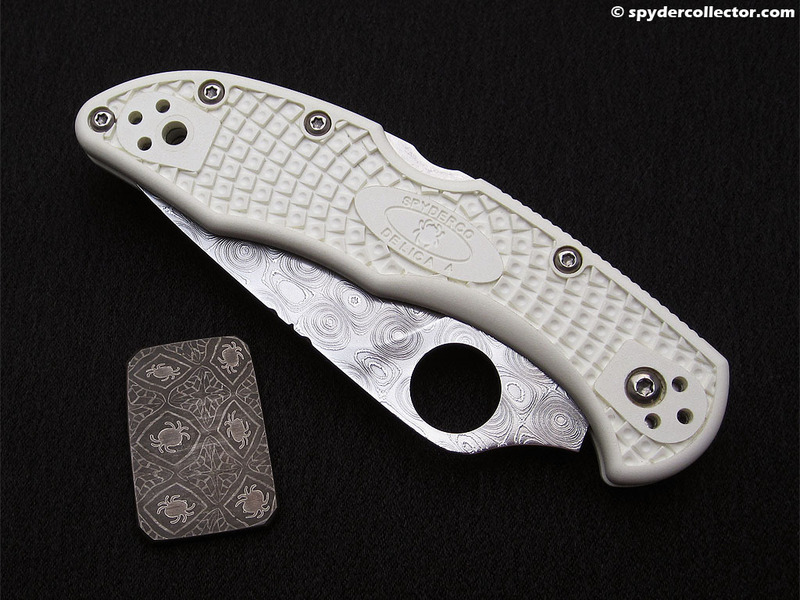 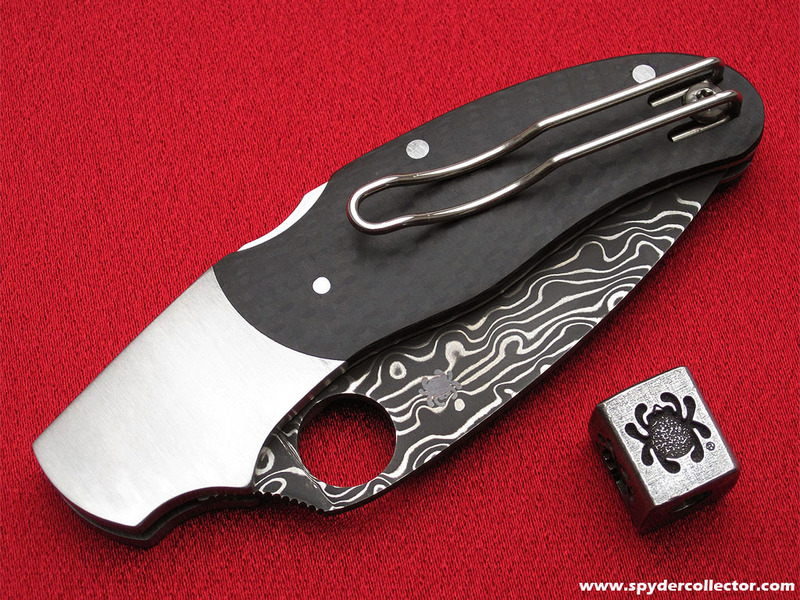 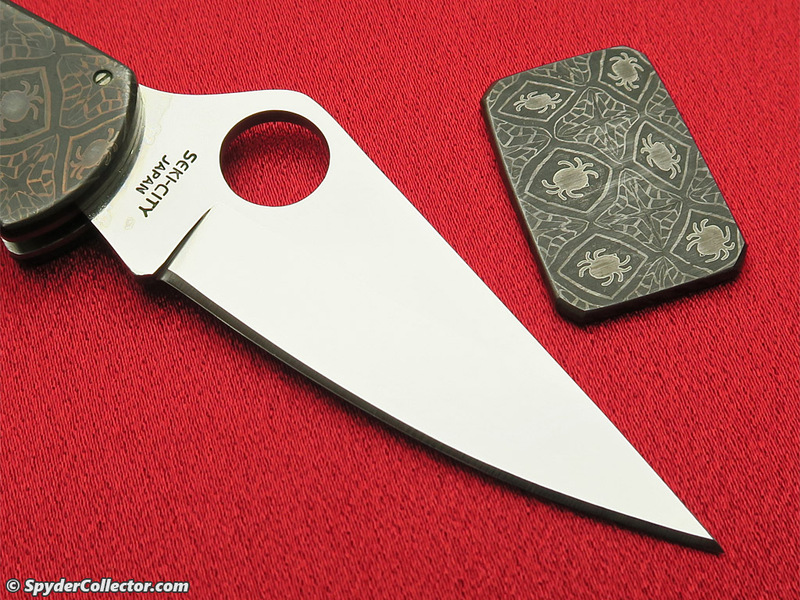 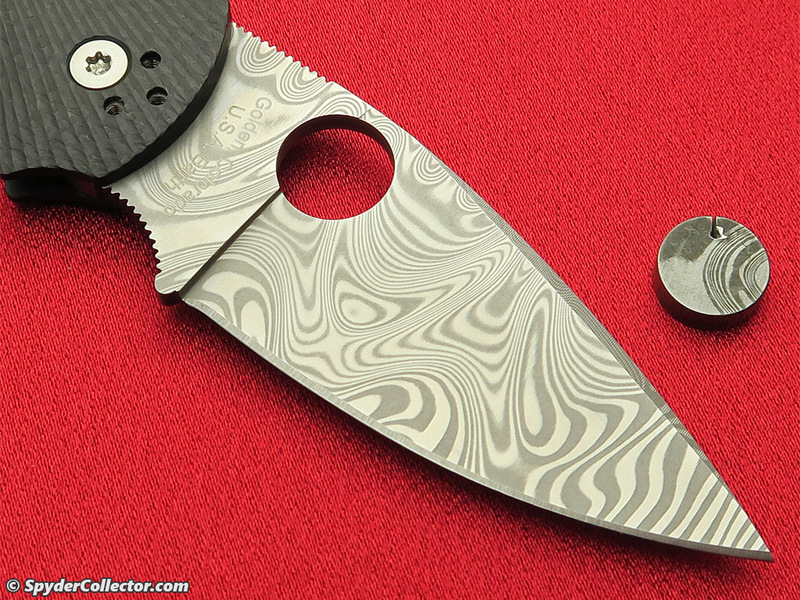 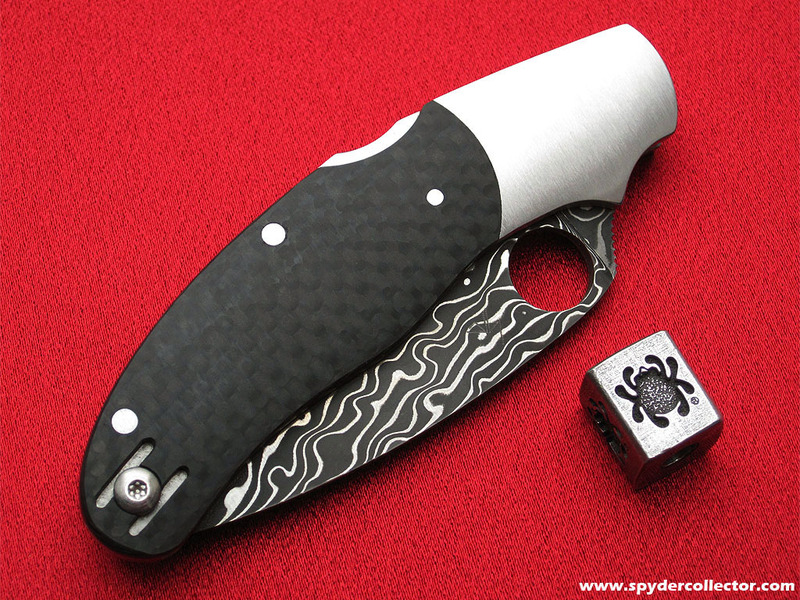 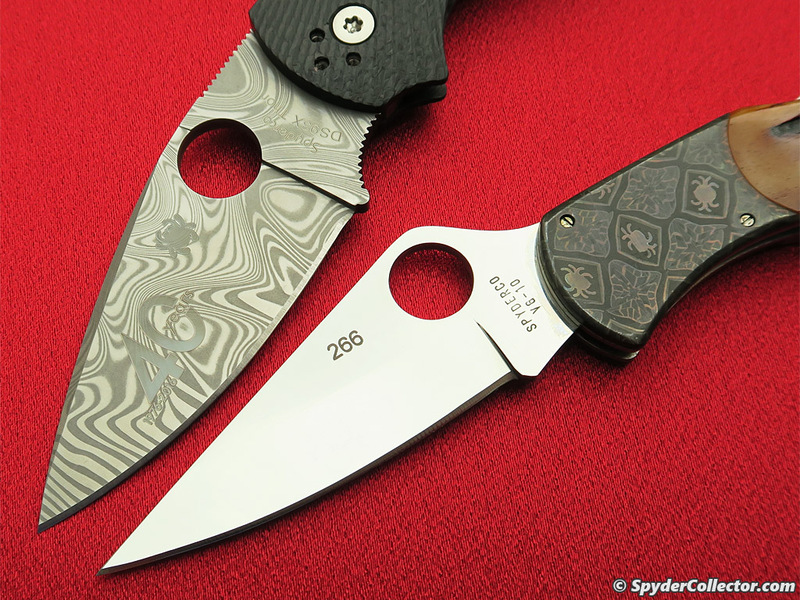 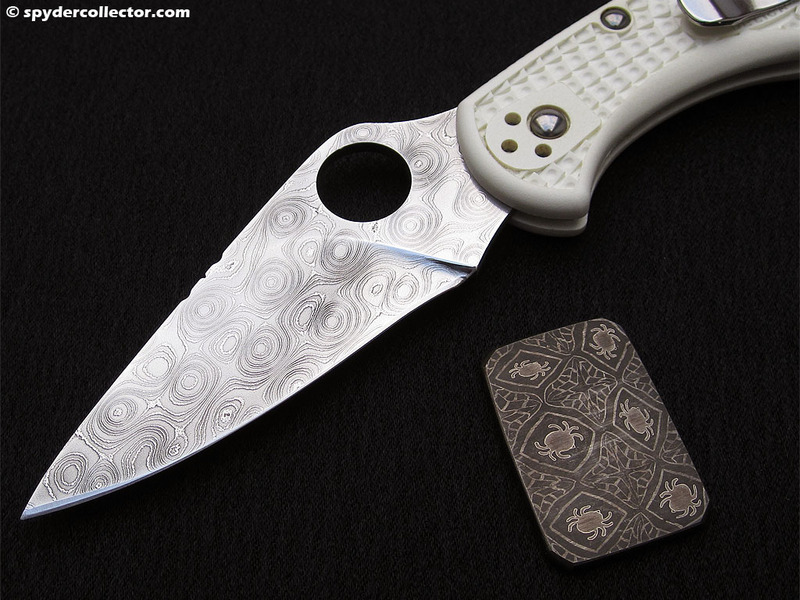 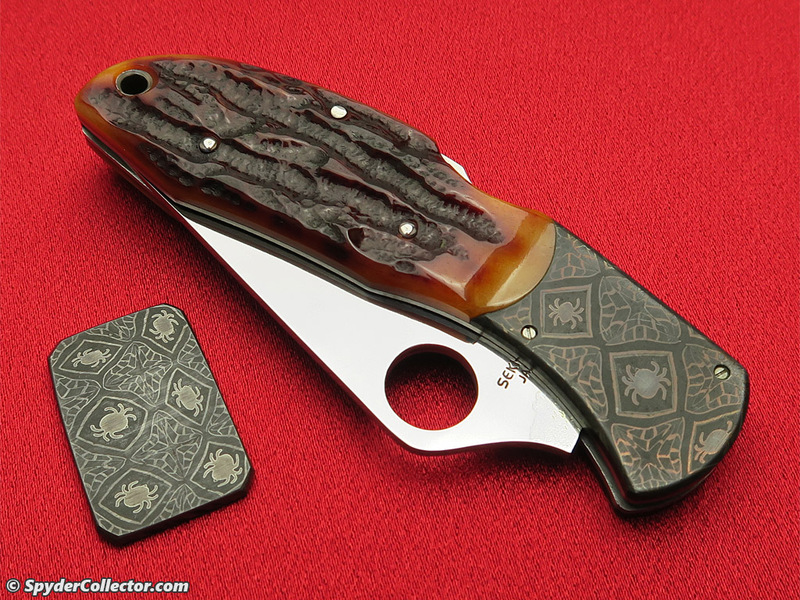 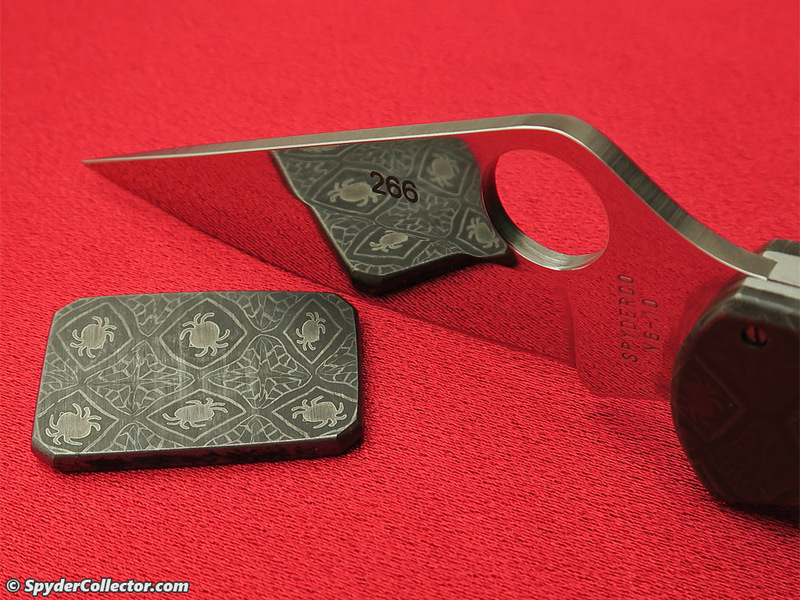 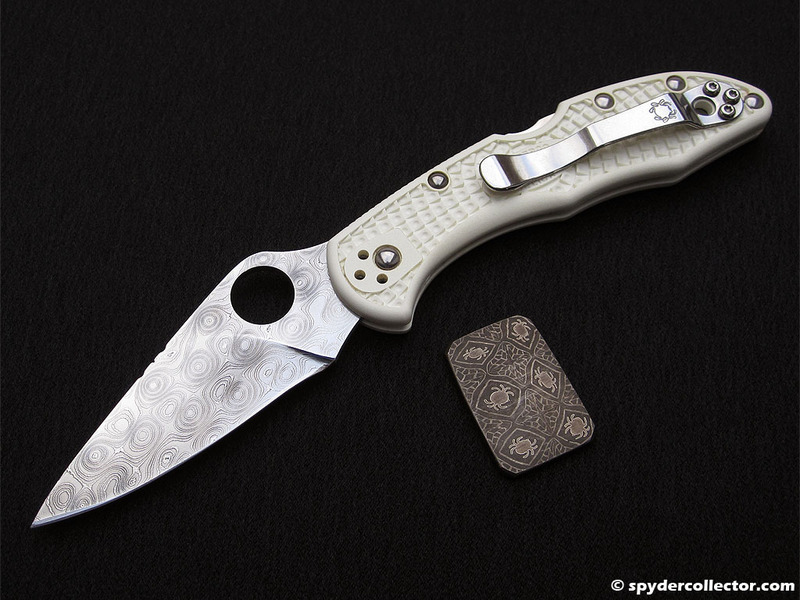 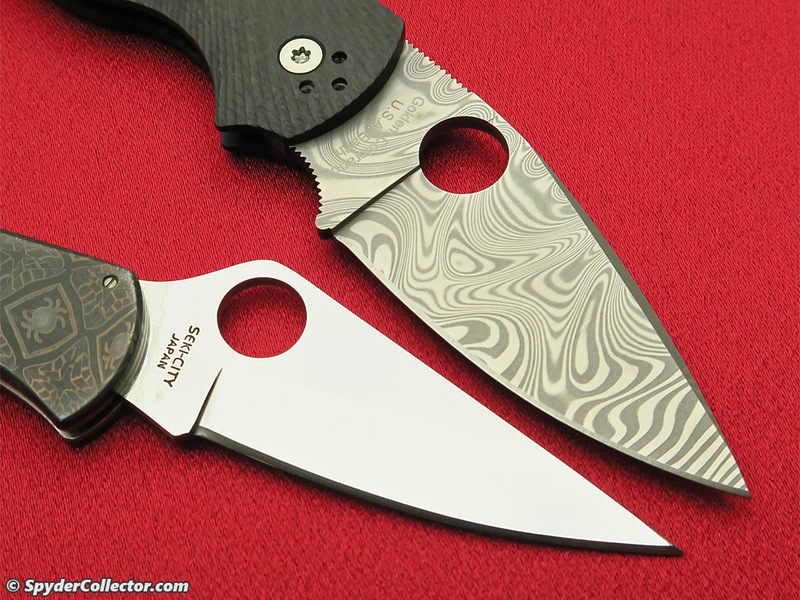 Ed Schempp was kind enough to make a Damascus blade for a Delica 4. 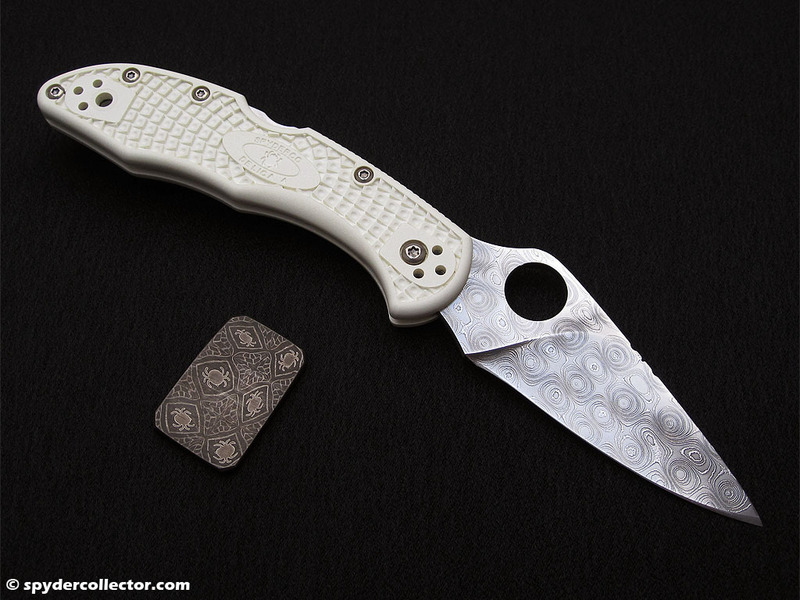 Once the sprint run White FRN Delica 4 came out, I knew that was the perfect match for this unique blade. 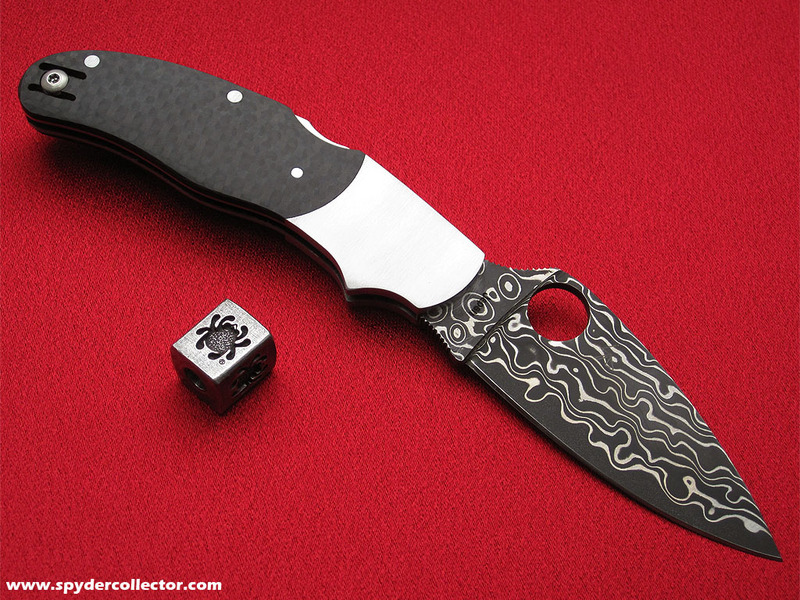 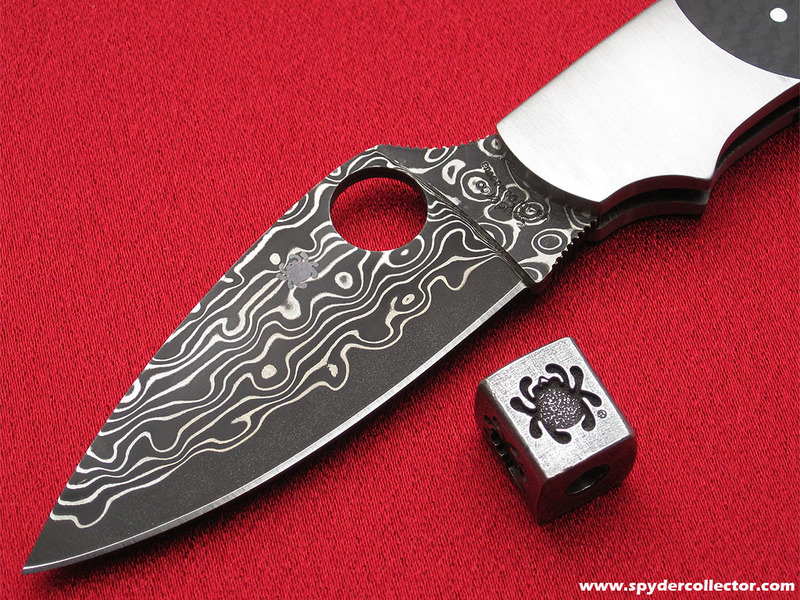 The damascus is the stainless variety, raindrop pattern, made by Devin Thomas. 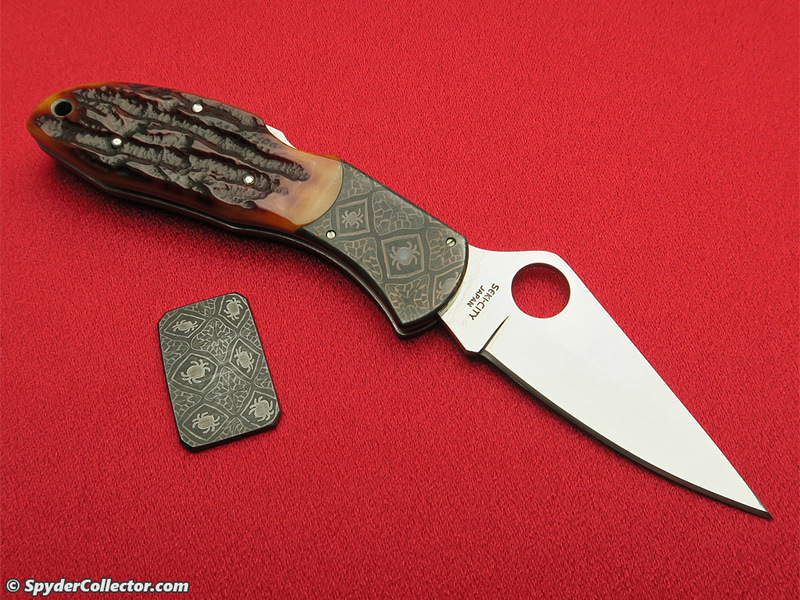 Ed made a beautiful blade with a slight recurve in the edge and filework on the spine.